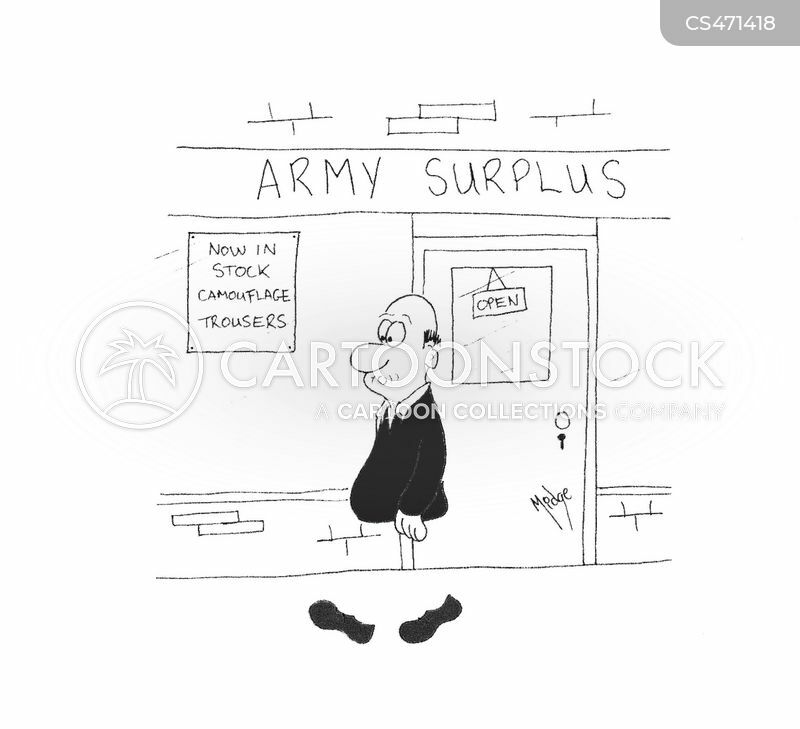 Army Surplus: Now in Stock - Camouflage Trousers! "Sorry I'm late. 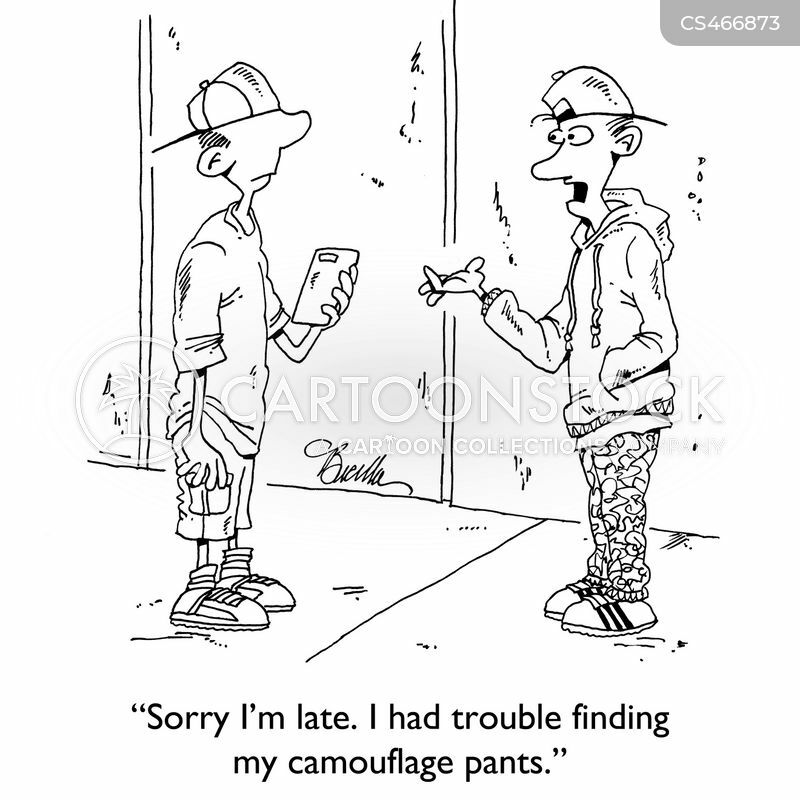 I had trouble finding my camouflage pants."